to download your free packing checklist! 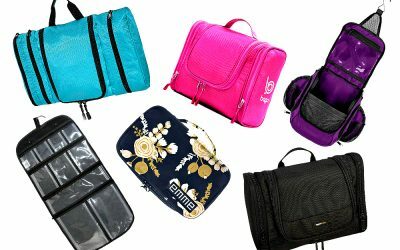 Check out our list of the best toiletry bags for travel. From organization to packing light, we’ve got put together our readers’ favorite toiletry kits along with some of our own. Take a look! Looking for a new suitcase? 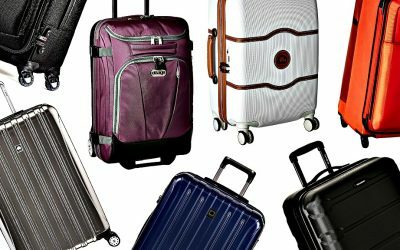 We interviewed twenty travel experts and these are the best luggage brands according to them. Keep reading to find out their top suitcase recommendations! Forget the standard outdoor backpack – here are 12 cute backpacks for travel that you’ll want to wear everywhere. Take a look! Find out the best under seat luggage and how to pack strategically to make the most of low-priced airfares. It’s a challenge but not impossible! 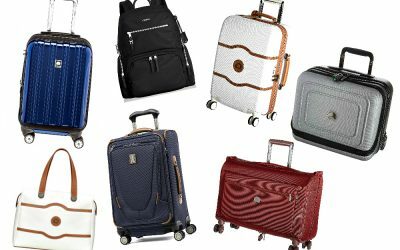 If you’re traveling Europe and looking for ideas on the best carry-on suitcases, read on to find out what the travel experts recommend. If you travel for business, you have different packing strategies than for vacation. 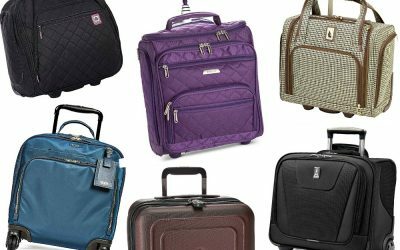 The best luggage for business travel will keep you organized! 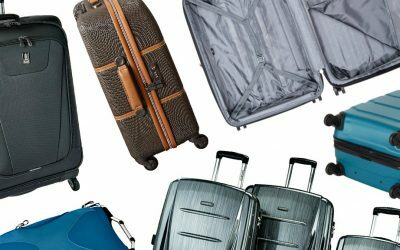 If you’re wondering how to choose the best luggage for travel, find out the three things to consider with our easy-to-use buying guide. 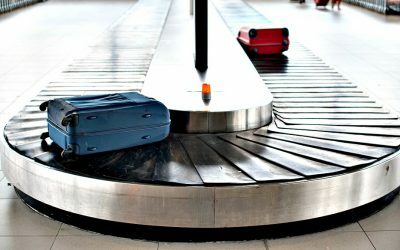 Luggage Weight: Do Your Bags Weigh You Down? When you travel, the last thing you want is to be weighed down by heavy bags. Follow our tips to help you get rid of luggage weight! If you’re wondering how to choose the right travel luggage, we’ve put together a helpful guide to get you started. Get ready for Suitcase 101 on choosing luggage! Trying to pack light? 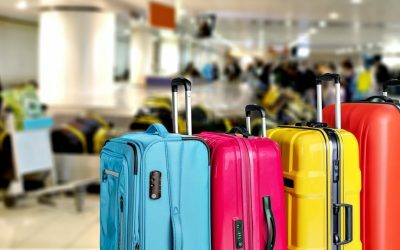 Avoid “ultralight” carryon suitcases that weigh too much! 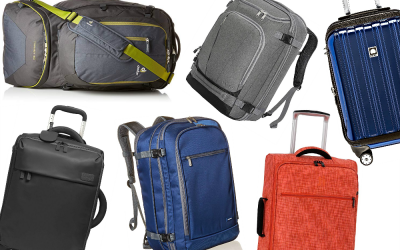 We’ve rounded up the best lightweight luggage. They’re all about 4lb / 2kg! It’s the age old debate when it comes to suitcases: hardside vs softside luggage? What’s best? 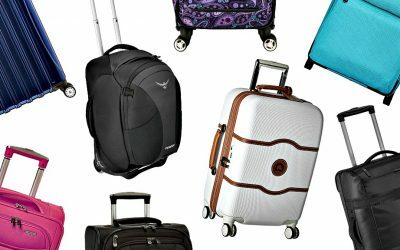 Find out as our readers share their opinions on the best type of luggage! 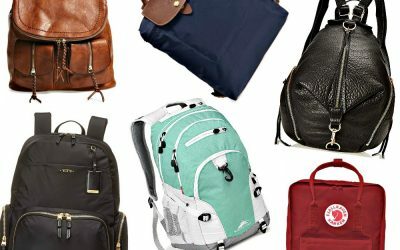 What’s the Best Packable Tote for Travel? A stashable, reusable shopping bag is fantastic when you are shopping at the markets or for carrying your daily essentials in at your favorite travel destination. 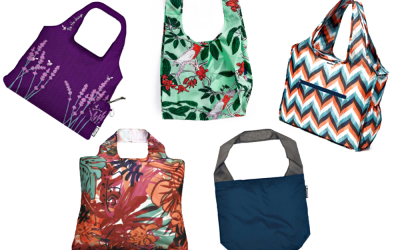 Save space and pack one of these reusable environmentally friendly packable totes so you always have it to hand when needed during your travel adventures! It’s hard to choose a favorite travel product, but many of us have those go-to items that are always in our suitcase. Find out what our readers voted as the best travel products of all time! When traveling carry-on only, you want to pack everything as compact as possible to keep your items organized and to make sure you have enough room for everything. 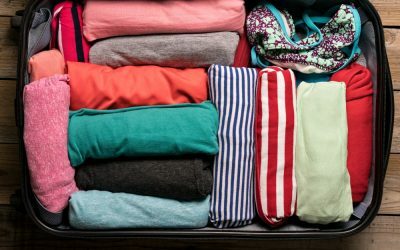 Find out whether you can save more space by rolling your clothes in a suitcase or using packing cubes. 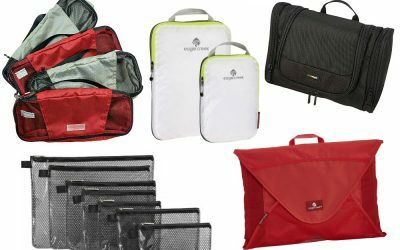 What are the Best Travel Bags with Trolley Sleeve? 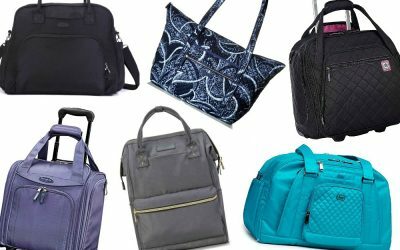 Breeze through the airport with our readers’ recommendations for the best travel bags with trolley sleeve – just slide over your suitcase and go! 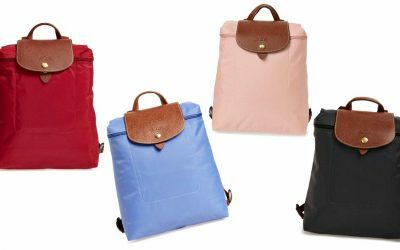 Le Pliage Longchamp Backpack Review: Why is this Bag so Popular for Travel? Read our Le Pliage Longchamp backpack review and find out why female travelers love this versatile, packable, and durable bag! Want the best travel suitcase? 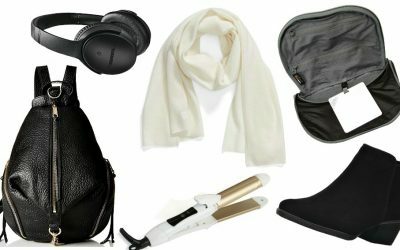 Read our top picks: lightweight luggage, suitcases for Europe, carry-on suitcase.